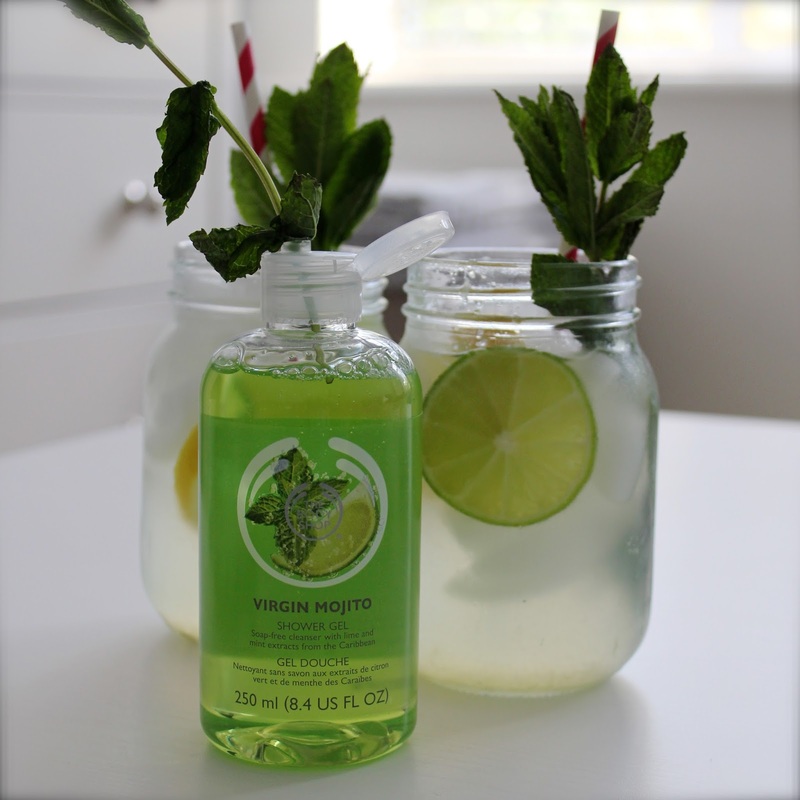 The brilliantly refreshing and zingy virgin mojito shower gel is £4 for 250ml - I hope it'll be available in a bigger size too, because it's such a great scent for waking you up in your morning shower. The virgin mojito body butter is £13 for the large 200ml tub, and I'm already obsessively applying this just because I love the scent. As usual with The Body Shop body butters, it's intensely moisturising, but also lightweight and easily absorbed. I'm usually a bit lazy when it comes to body moisturisers, so the yummy fragrance is a great incentive for me to get slathering! Also in the range is a body scrub, body splash, and body sorbet. 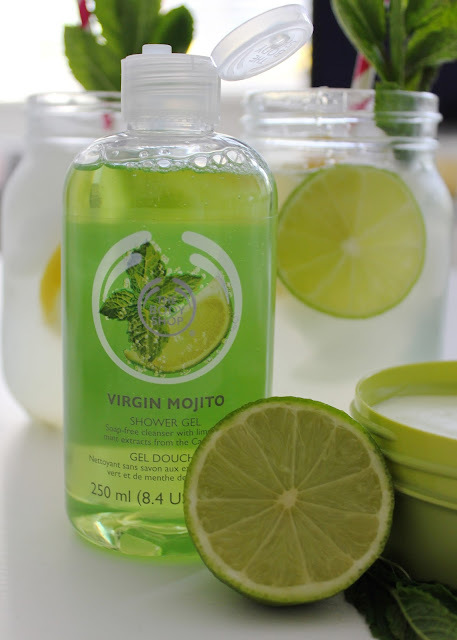 I love the Mojito scent so much that I'd really like to wear it as more of an actual fragrance, so I'm certainly going to pick up the body splash. I think it's like a body spray, but without the actual spray, so you literally do 'splash' it onto your body! 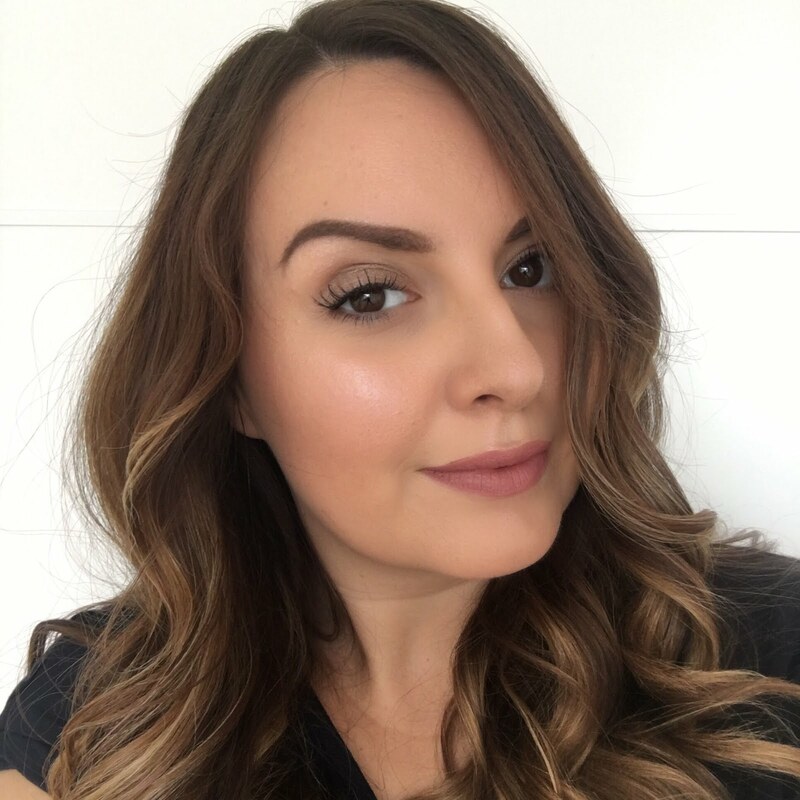 I'm also pleased to see the body sorbet moisturiser in this scent - it's one of my favourite Body Shop products and such a cooling, light moisturiser for summer, so I'll also be getting one of those next time I'm doing a little haul. Smelling like a cocktail is good with me - I even have a gin & tonic perfume! I remember my Body Shop phase and bought everything in White Musk and Oceanus (remember that one?). I'm in love with your pictures <3 I was going to comment that this range had me drooling but actually … you pictures do. These look like a great range Im definitely popping into Body Shop next time Im in town to check these products out.